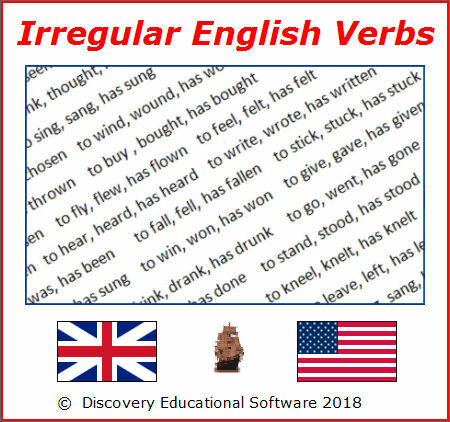 150 irregular English verbs to practise. Set yourself a target. Check and print out your progress record. Software for students preparing for the Cambridge ESOL examination First Certificate (FCE).